Market St. is located in the heart of Rhinebeck, NY. Opened in 2012, it is the second restaurant from the team of Chef Gianni Scappin and Lois Freedman to offer Chef Scappin’s lauded, contemporary Italian menu, featuring seasonal, local ingredients combined with the highest quality Italian products. Market St.’s wood burning brick oven, from which Chef Scappin’s signature Neopolitan-style pizzas are made, glows behind a long white marble counter. The elegant and rustic style dining rooms are dotted with antique finds and filament light fixtures. 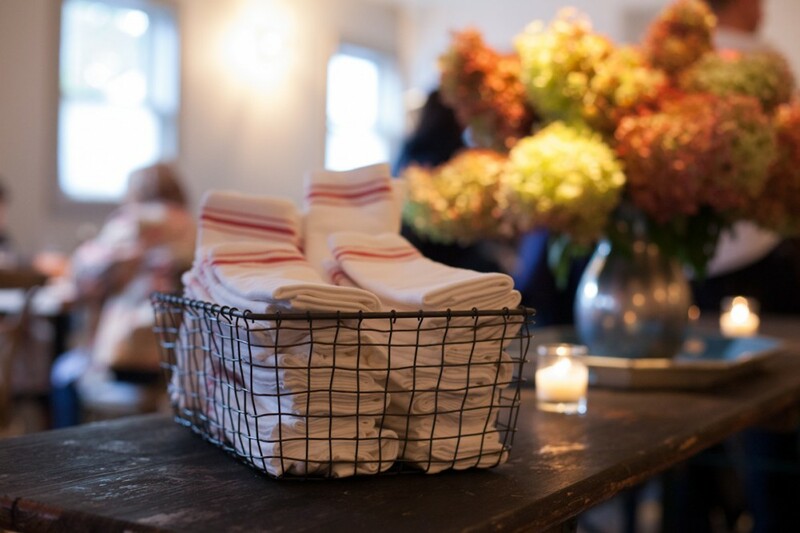 Driftwood pickled floors and cozy booths with Belgium linen banquettes create a convivial atmosphere. An instant hit with locals and tourists, Market ST is always bustling with a breezy vibe. Sip specialty cocktails at the bar or dine on the patio and watch historic Rhinebeck go by.